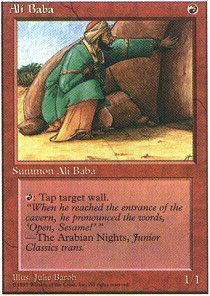 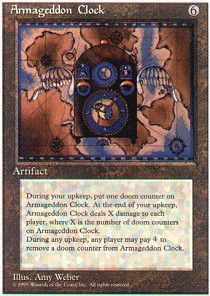 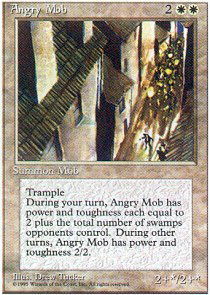 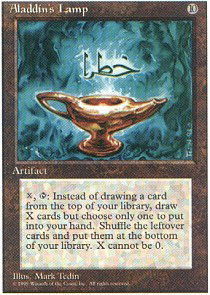 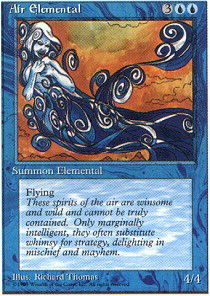 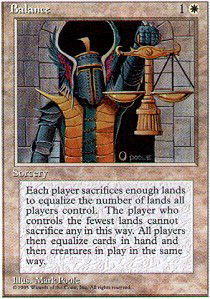 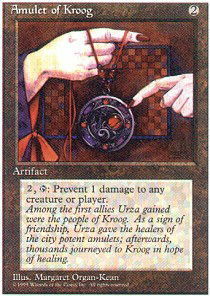 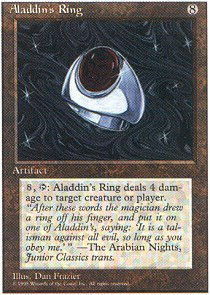 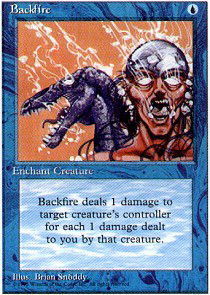 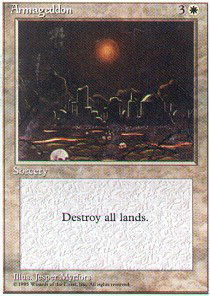 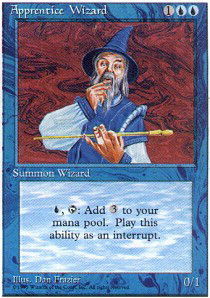 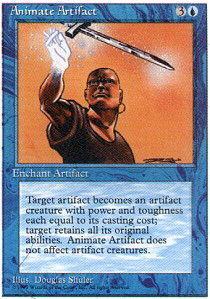 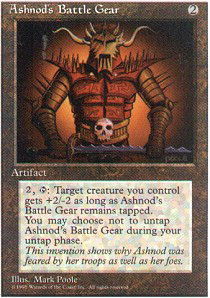 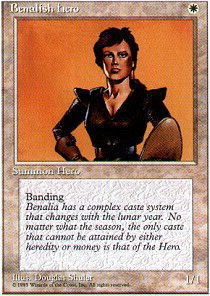 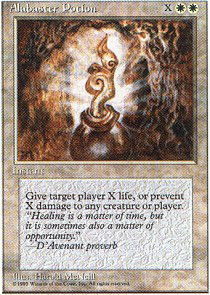 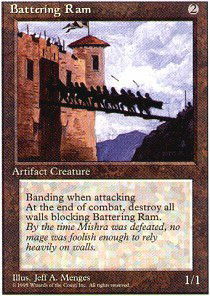 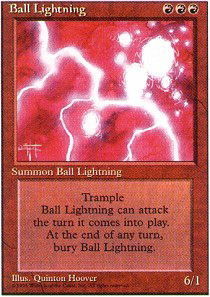 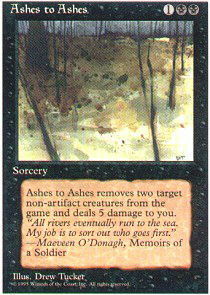 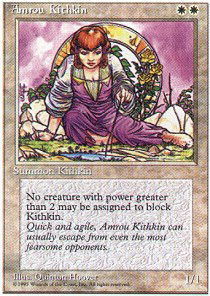 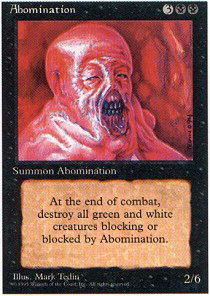 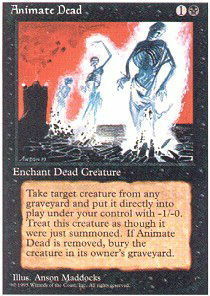 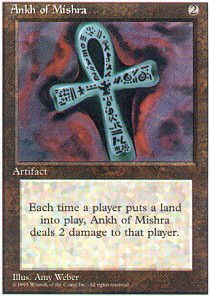 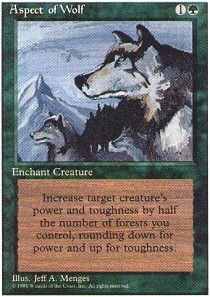 Released in April 1995, Fourth Edition was a new version of the Magic: The Gathering; basic set. 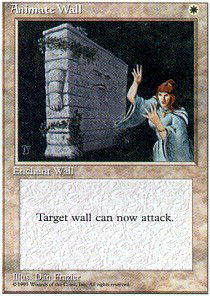 In a continuing attempt to balance and add new flavor to the game, fifty-one cards were removed from the Revised Edition and 122 cards from previous expansions were added, bringing the total cards to 378. 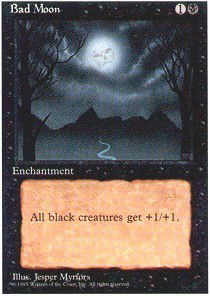 The cards from this set are white bordered with a 1995 copyright date.